UK Demolition & Construction in Gloucestershire would like to thank all of our customers and business partners for their support in 2016, and wish them a Happy New Year for 2017. 2016 was a great year for UK Demolition & Construction with some huge contracts worked on, a couple of properties developed and the inclusion of new services for the business. We now offer a range of building, demolition and landscaping services in Gloucestershire, working with established partners such as Barnwood Construction and EG Carter Building Services to name just a couple. 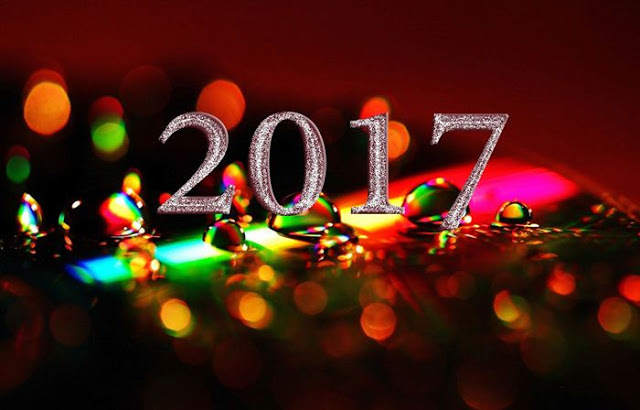 We hope 2017 is a great year for us all ….. Happy New Year!